Don’t think that this dog is a mastiff. The word ‘mastiff’ means ‘large dog,’ that’s why it is included in its name. 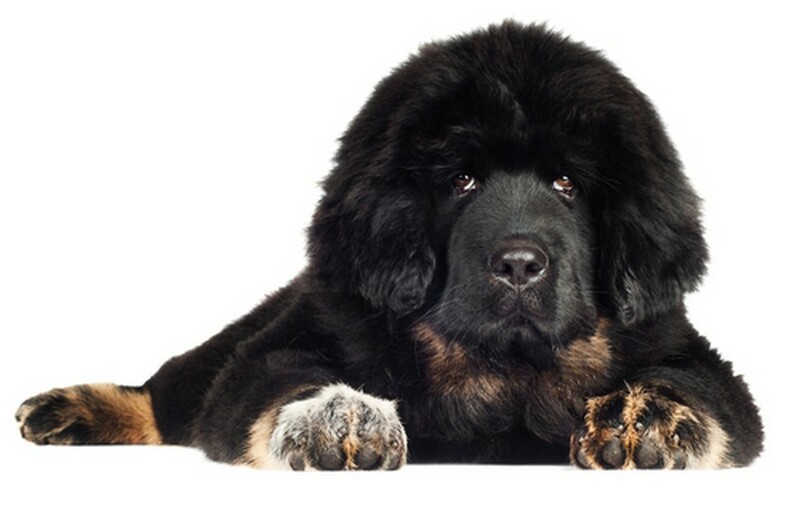 Tibetan Mastiff is known as guardian and has been used to protect places, people, and herds. Since these dogs are very protective, they are not happy when their owners invite guests into their house. Again, these dogs require some training.